Peace Palace Library and the International Court of Justice. International Tribunal for the Law of the Sea International Court of Justice, arbitral tribunal (constituted in accordance with Annex VII, UNCLOS) a special arbitral tribunal (constituted in accordance with Annex VIII). The Hague Convention for the Pacific Settlement of International Disputes". Retrieved 31 July 2016. 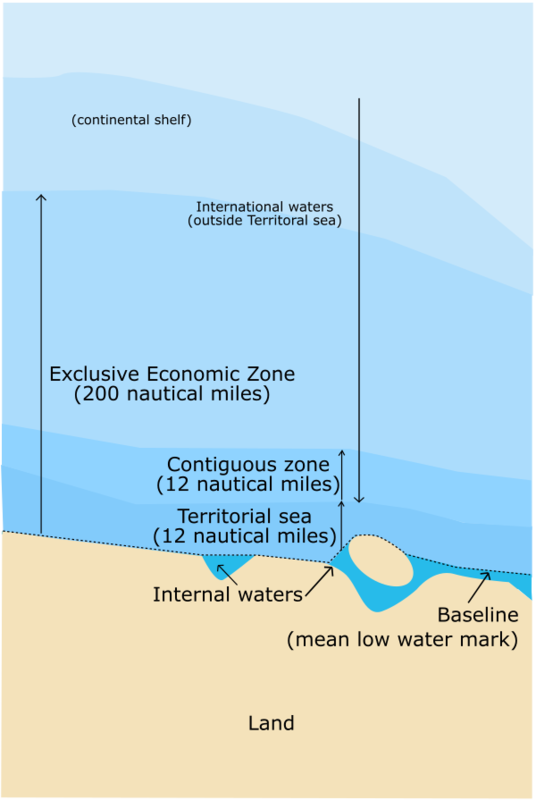 ^ United Nations Convention on the law of the sea (PDF) https://www.un.org/depts/los/convention_agreements/texts/unclos/unclos_e.pdf. Retrieved 31 July 2016. article 287 Missing or empty title= (help) ^ https://pca-cpa.org/wp-content/uploads/sites/175/2016/07/PH-CN-20160712-Press-Release-No-11-English.pdf ^ "United Nations Convention on the Law of the Sea". PCA. Retrieved 31 July 2016. ^ "INSTRUMENTS REFERRING TO THE PCA". PCA. Retrieved 31 July 2016. ^ "PCA-CPA". Archived from the original on 2013-10-19. ^ "PCA-CPA". [permanent dead link] ^ "PCA-CPA". Archived from the original on 2014-07-30. ^ Judge George H. Aldrich, "The Iran-U.S. Claims Tribunal" in P. Hamilton et al., ed., The Permanent Court of Arbitration: International Arbitration and Dispute Resolution, Kluwer Law International (1999), p. 208. Hudson, Manley O. (June 1943). "Chapter 1. The Permanent Court of Arbitration". The Permanent Court of International Justice 1920-1942 (A Treatise). New York: The Macmillan Company. pp. 3–36 Sections 1–32. - The relevant chapter includes information about a number of cases referred to the Permanent Court of Arbitration. 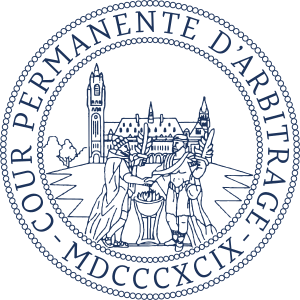 Wikimedia Commons has media related to Permanent Court of Arbitration.